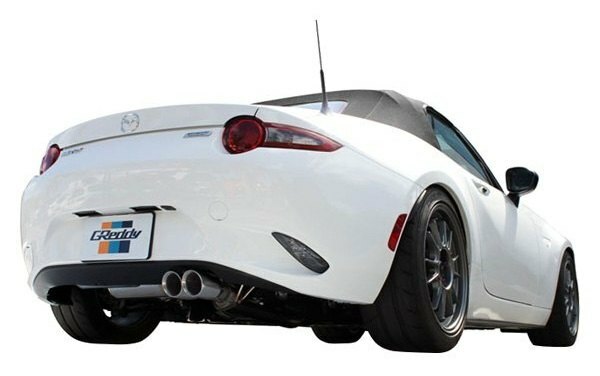 If your Mazda Miata is already too far from being called stock, and you're still looking to squeeze some more power out of it, make sure to check out our newest performance exhaust systems by GReddy. Well engineered and tuned to provide your MX-5 with the beautiful exhaust sound, clean appearance and noticeable boost in hp and torque. 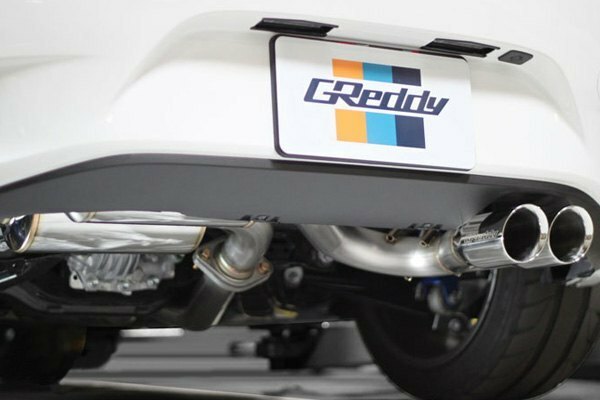 GReddy Exhaust System will also improve the fuel efficiency and the capabilities of your ride in general. For maximum durability, each Supreme SP system features high-quality, hand Tig-weld 304 stainless-steel outer construction, as well as straight-through/directed chambered mufflers for improved, more clean sound. 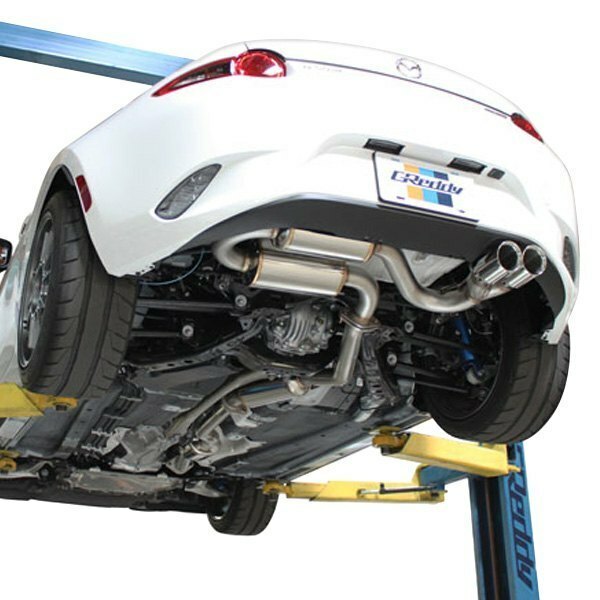 GReddy engineers know for sure how to make your driving fun and exciting and what exactly you're expecting from your new aftermarket exhaust, browse through the options below to find the perfect application for your Mazda Miata. Maximum gains of 13hp/8ft-lbs at 3500rpm. Exhaust Tubing Material: 304 SS. See the full selection of GReddy performance products at CARiD. Mazda cx-7 epac - MUST HAVE! !